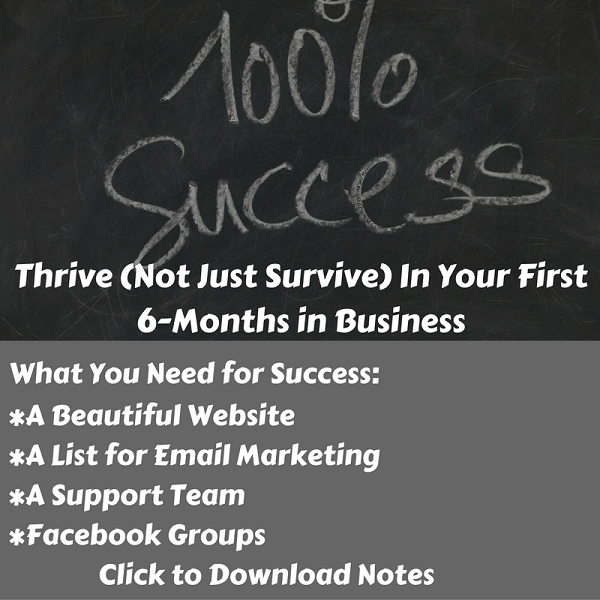 We are promising that during your first six months of business, it is totally possible to not only survive, but thrive as well. You can become a leader in your niche and get a profitable income. Basically, these are the clusters that you need in order to thrive within that first six months. Based on my personal experience. I tried to boil down what really impacted my first six months of success. Those things are the most important.